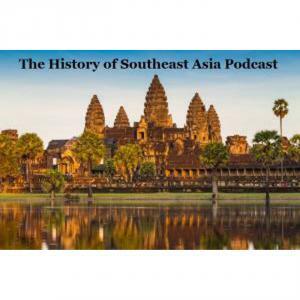 The American campaign in the Philippines continues into 1945 with this episode. Now that the Japanese fleet has been mostly destroyed, and the Americans have taken back Manila, they and the Filipino guerrillas go on to free the rest of the main island, Luzon. 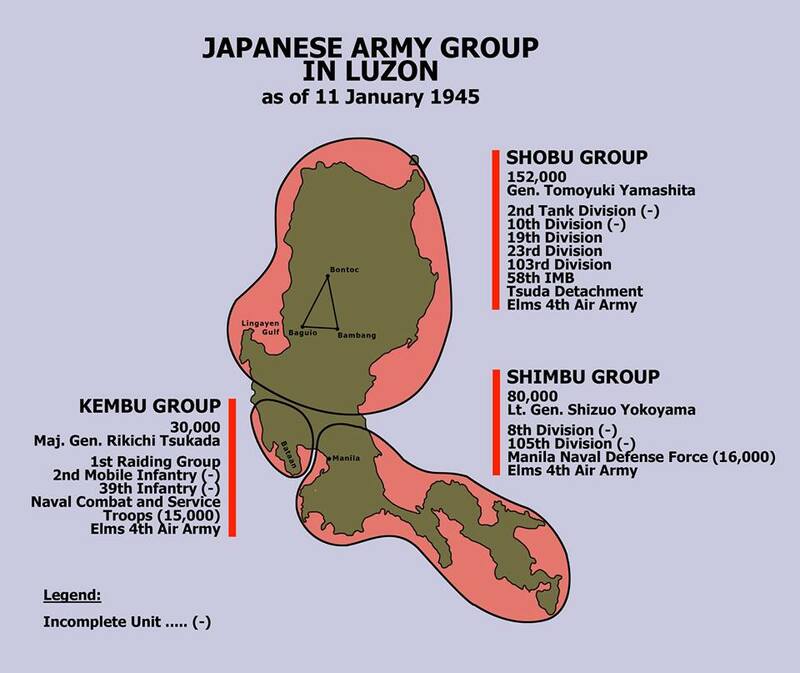 Here is a map of Luzon, showing how Japanese forces were distributed across the island when the Americans arrived. Source: a Facebook page dedicated to the 66th US Infantry Regiment.